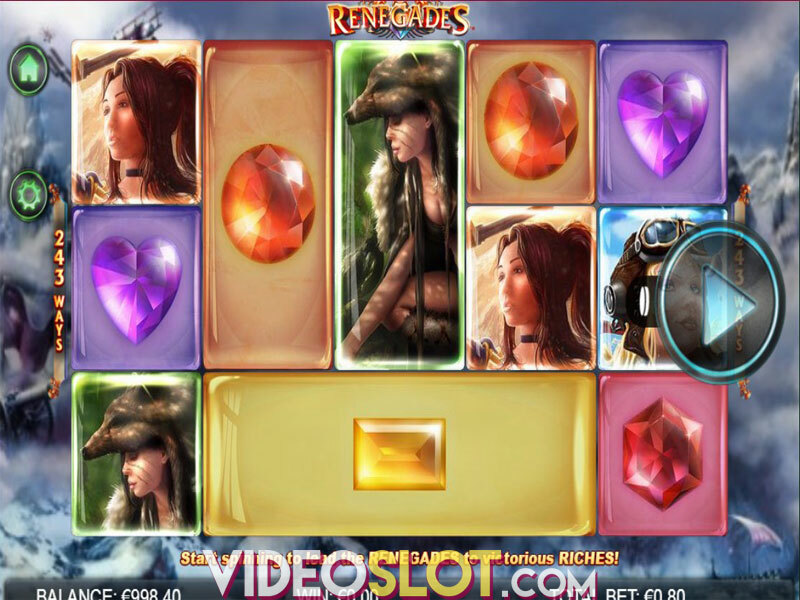 300 Shields is a themed video slot with bonus rounds and it was created by NextGen Gaming. The game is available for desktop and mobile play and one can enjoy the game and all features for free. For those that wish to bet real money, the game supports wagers from a mere $0.25 per spin all the way top $200 per spin. The game features a superb 1000 coin jackpot and with a Spartan theme, it will appeal to many slot fans online. With 300 Shields, players will enjoy the highlight of the game when they get three or more Shield scatter symbols. 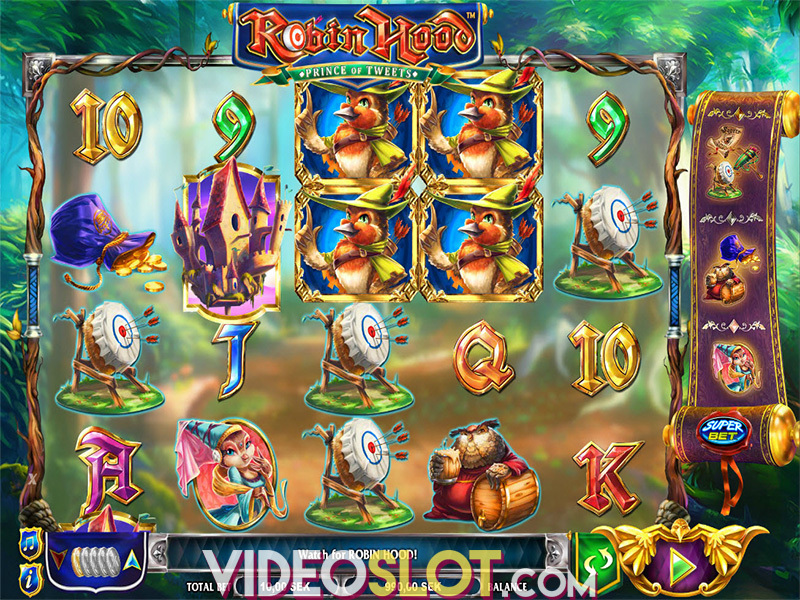 These symbols can appear in any position on the reels and they will trigger the Battle Feature Free Games bonus. This will start with 5 free spins and all of the wins created with the Warrior wild will be doubled. As the reels spin, players will see Shields appear and as more appear, the multiplier for the round will increase to as much as 300x. By collecting 2 or more shields, players will get five more free spins and a 5x multiplier. Getting 6 shields will offer five more spins and a multiplier of 25x and 12 or more shields offer more spins with a massive multiplier of 300x. To make things even more exciting, three additional scatters during any free spin will retrigger the game feature. 300 Shields may appear like a standard video slot, but with the chance to win between 5 and 20 free spins with multipliers up to 300x, there is nothing basic amount the game, NextGen has done a great job with the development of 300 Shields and with great graphics, animations and sounds, the game can offer hours of entertainment. 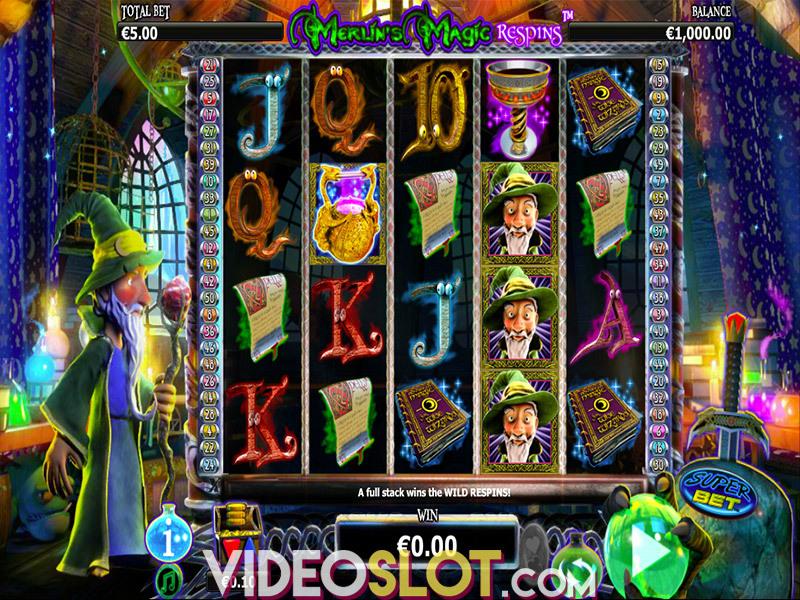 This video slot does not offer a progressive, though the base jackpot of 1000 coins is quite impressive and the different betting options will benefit any real money player looking for a well designed and enjoyable video slot game. Where to Play 300 Shields?